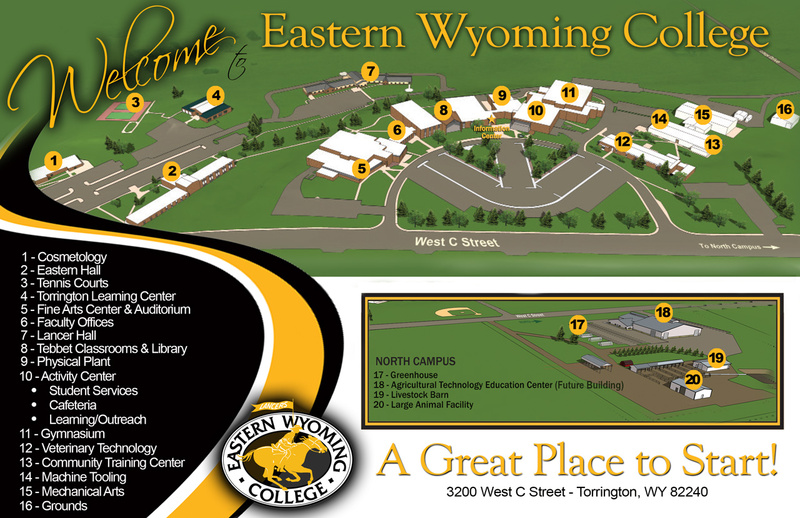 Eastern Wyoming College welcomed new employees to campus this Spring semester. Shane Stone, Ph.D. is the new Criminal Justice Instructor in this spring semester. He comes from University of Wyoming – Casper College after five years of instruction. He has a Ph.D. in Leadership from the University of Cumberlands; MA in Theological Studies from Midwestern Baptist College; MS in Criminal Justice from Lindenwood University, and BS in Criminal Justice, Central Missouri State University. Dr. Stone has an extensive background in law enforcement as a Missouri Department of Corrections Investigator, Missouri State Trooper, US Probation Officer, Sheriff’s Deputy, Police Officer, Army National Guard and Army Reserves as a MP (Military Police) and in the Criminal Investigative Division. Rebekah Wells is the new Residence Life Coordinator and has relocated from Porterville, CA. Rebekah has an AS in Administration of Justice, from Porterville Community College; is in the process of obtaining her BS in Environmental Science, transferring to the University of Wyoming from California State University, Fresno.